MAIN POST OFFICE AREA15'9" x 15'5" overall (4.8m x 4.7m overall). with outer and inner doors, the latter being automatic bi-fold doors for disabled access, cash machine, extensive display area, staircase to floor below, lockable understairs store. KITCHEN8'6" x 5'11" (2.6m x 1.8m). with kitchen area, various cupboard space, etc. SIDE PORCH AREA10'2" x 4'5" (3.1m x 1.35m). REAR KITCHEN AREA with two WC's off and hand wash facilities. REAR SORTING ROOM13'11" x 12'6" (4.24m x 3.8m). with window to side and lockable store cupboard off. ENCLOSED COURTYARD21'2" x 14'5" (6.45m x 4.4m). with a narrow alleyway leading to Lion Street at the rear with lockable security gate. LANDING giving access to most rooms, understairs storage cupboard. LIVING ROOM16'5" (5m) x 12'8" (3.86m) plus recess 5' (1.52m) x 5' (1.52m). 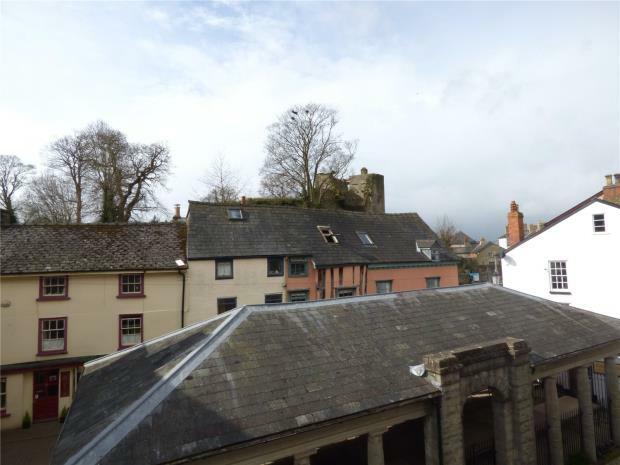 with two large windows south onto High Town, attractive fireplace with gas fire, revealed stonework. DINING AREA10'6" x 6'5" (3.2m x 1.96m). 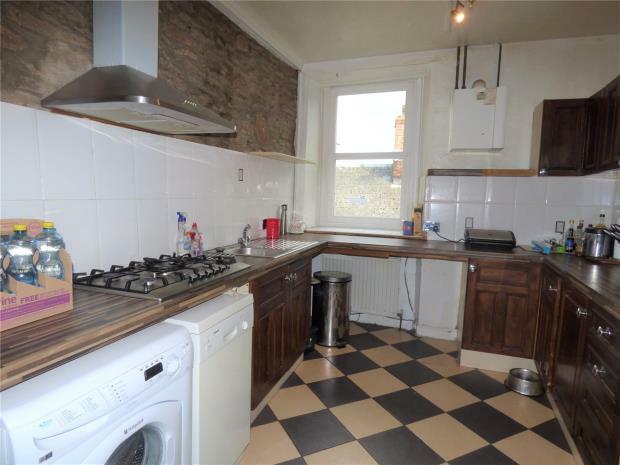 open to landing and open to kitchen, with high level window, revealed stonework. KICTHEN10'4" x 7'9" (3.15m x 2.36m). with large window north, exposed stonework, extensive fitted floor and wall units, incorporating single drainer sink unit, gas hob, appliance recess areas, etc. MAIN BATHROOM9'10" x 7'5" (3m x 2.26m). 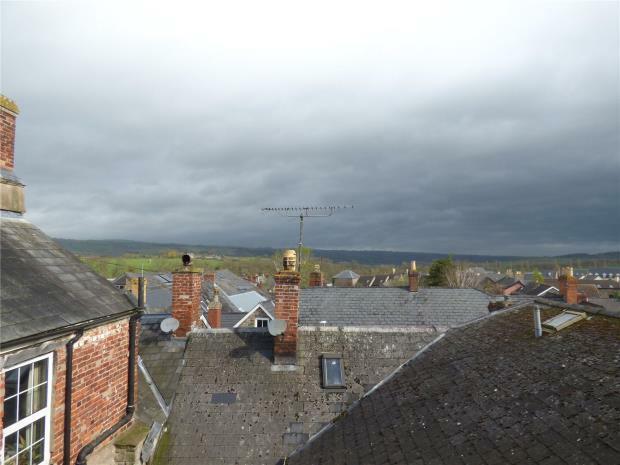 (off landing) providing panelled bath, hand basin, low flush WC, fitted airing cupboard, Velux roof light, radiator. LARGE LIGHT AND AIRY LANDING AREA with window above stairs facing south. BEDROOM 114'1" x 10'9" (4.3m x 3.28m). 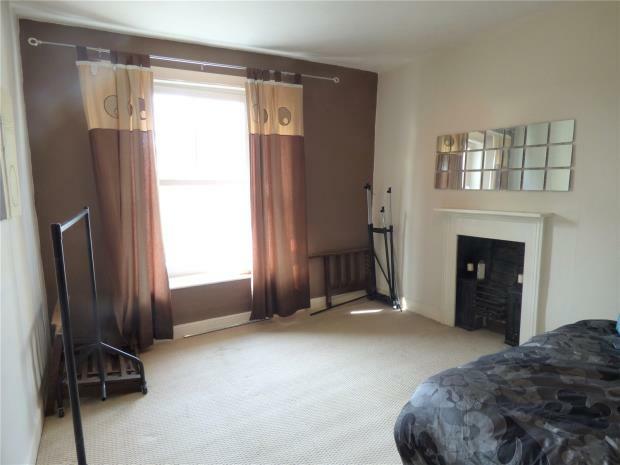 with large window south overlooking High Town, traditional fireplace, radiator. BEDROOM 214'5" x 10'4" (4.4m x 3.15m). with window south overlooking High Town, radiator, traditional fireplace. BEDROOM 310'10" x 10'8" (3.3m x 3.25m). 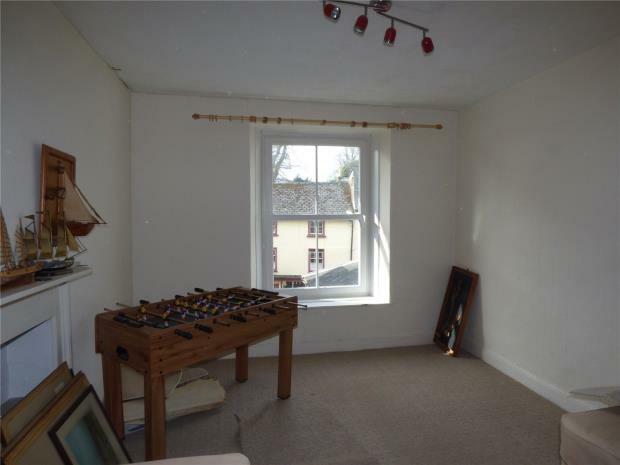 with large window north with views over the roof tops to open countryside, radiator. LARGE WALK-IN AIRING CUPBOARD6'11" x 3'7" (2.1m x 1.1m). with hot water cylinder and small high level window. THE BUSINESS The business has been owned and run since 1961, by the present Sub Postmaster, who is now looking forward to a well earned retirement and is offering this lovely property and business for sale for the first time for over 50 years. This gives an excellent opportunity for new owners to purchase and live in the centre of this famous "Book Capital of the World." This Post Office is the only branch in town and has a large Mail Sorting Office as part of its business. Under Post Office Network Transformation, this branch has been nominated to convert to a Local Plus model on transfer and Post Office Ltd would pay for the conversion costs. This will make it into a modern bright new Post Office which can be easily run from its retail counters enabling many more retail lines to be introduced to appeal to the thousands of visitors that flock here each year. The Post Office income at present is £67,500 p.a. and as a PO Local Plus, it is anticipated to be around £50,000 p.a. 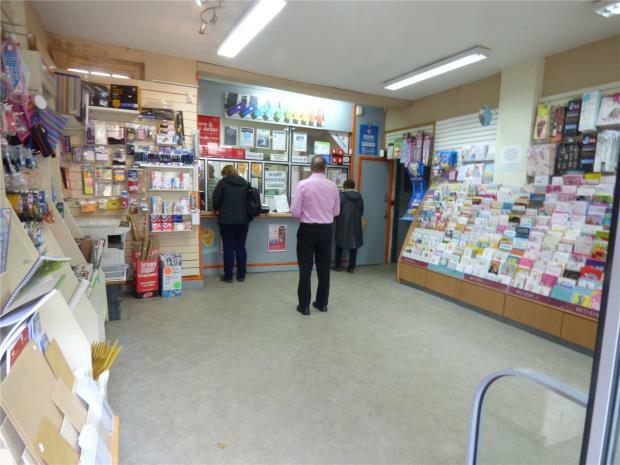 The appointment of the Sub Postmaster is at the discretion of the Post Office Ltd.
STAFF The Post Office is run by the vendor with the help of three part-time members of staff, plus a self-employed member of staff twice a week. Please Note: Staff will transfer with the business and you are advised to seek Independent Legal Advice regarding TUPE (Transfer of Undertakings (Protection of Employment) Regulations. 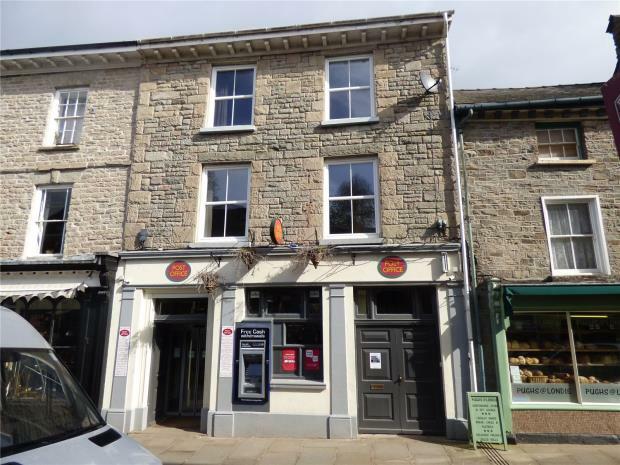 BUSINESS RATES Rateable Value: £8,900. Occupiers would benefit from the Small Business Relief Scheme. ASKING PRICE The asking price is for the freehold of the property to include the Goodwill, Fixtures and Equipment comprised in the business. Stock in trade to be taken at valuation.